Visit the World of Chanel or Shop Chanel’s Online Boutique! 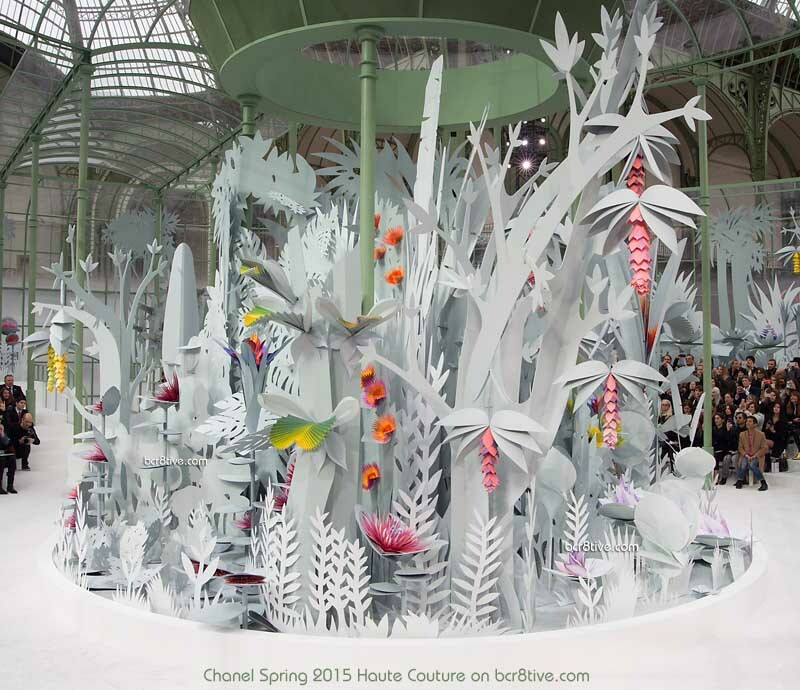 The creative, imaginative and animated 3D paper garden Inside the Grand Palais Museum in Paris, served as the theme & centerpiece for the show. See it in motion at the end of the post.